Pastor pointed out that separating oneself is important saying that “it is important to purifying your life and your way for the work of God. You can’t live anyhow you like. Foolishness will set in from the mouth of someone reputed to be wise, and then something just is not right .There will be a lot of revelation but the result will not be there. All the progress will be earthly things. His ways are not right. He’s not working with the Holy Ghost but the impartation of the Holy Ghost. God doesn’t take His gifts away when He blesses you”. Giving examples with the handkerchief and aprons that had a rub off of the impartation when they were laid on people, demons checked out but not because of the person of the Holy Ghost. The handkerchiefs were not intelligent. We are better recipient of the Holy Spirit. His power remains in the person without the Holy Spirit, Pastor said. He said that Sampson was not living right. He was in love with Delila and it wasn’t supposed to be. He wasn’t supposed to marry her. Sampson knew how to make contact with the power, not the person, until they finally discovered where the power was. 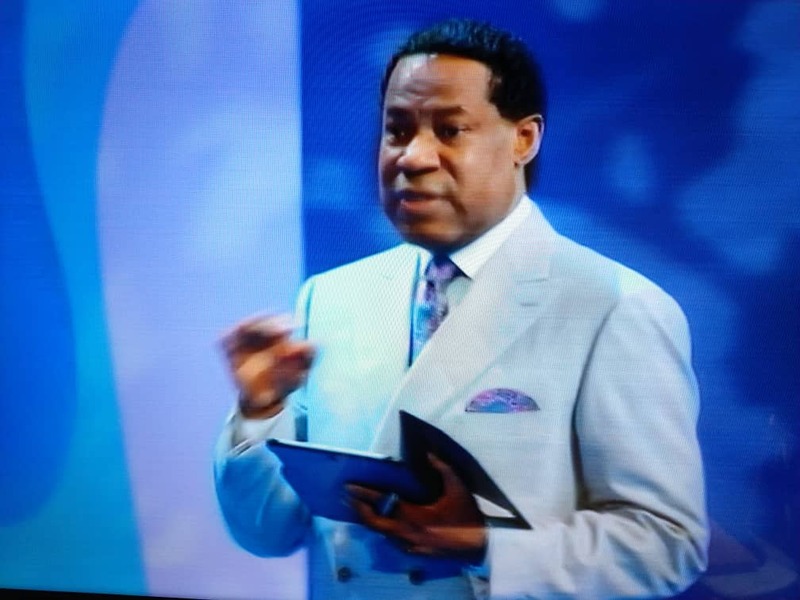 Admonishing the delegates, Pastor warned that “in your life, you’ve got to make certain decisions. Don’t be in relationships you’re not meant to be. It’s going after your hair. Delila finally discovered the source of the power and that led to his destruction. Just stop that relationship. You don’t need prayers. Sampson shook himself as the other times, but, he was disappointed. When you’re deep into your error, you don’t see any more. The word is clear. It says sanctify yourself…. What you need is not just demonstration of power but making an impact. What you want in your life? The power and shouting or miracles? Don’t tie yourselves without realizing it. Separate yourself. It’s not Delila that’s now tying you. By yourself, you’re at war with God and can’t meet targets. Some of you don’t have the fear of God. How can you be a minister of God without fearing God? The choir too has to be sanctified. Your life should be separated unto God. Let your house be for honour. “Blessed are the pure in heart: for they shall see God.”(Matthew 5:8 KJV). How pure is your heart? Purify your heart. It’s your job. Make up your mind. “Wherefore seeing we also are compassed about with so great a cloud of witnesses, let us lay aside every weight, and the sin which doth so easily beset us, and let us run with patience the race that is set before us,”(Hebrews 12:1 KJV). Lay aside every weight. Identify that weight and take it away. Remove it and run faster. What you can achieve in two months will now take you years. Lay aside every weight. “Looking unto Jesus the author and finisher of our faith; who for the joy that was set before him endured the cross, despising the shame, and is set down at the right hand of the throne of God.” (Hebrews 12:2 KJV). Achieve what God has called you to achieve. “Wherewithal shall a young man cleanse his way? by taking heed thereto according to thy word.”(Psalms 119:9 KJV). Can a young man keep his way pure? “Hereafter I will not talk much with you: for the prince of this world cometh, and hath nothing in me.”(John 14:30 KJV). “Sanctify them through thy truth: thy word is truth. As thou hast sent me into the world, even so have I also sent them into the world. And for their sakes I sanctify myself, that they also might be sanctified through the truth.”(John 17:17-19 KJV). Its a great previlage to have Pastor as my Man of God, thank you so much Sir for bringing the word of God to me this instruction is just what I needed thank you Pastor. The power of purity in the pursuit of purpose.Thank you pastor sir. Thank you for the message. I listeneded and tried to write too. I missed out in writing some part of the message. I am so happy now that l have this message to review,refresh and apply to my life as minister of the gospel. 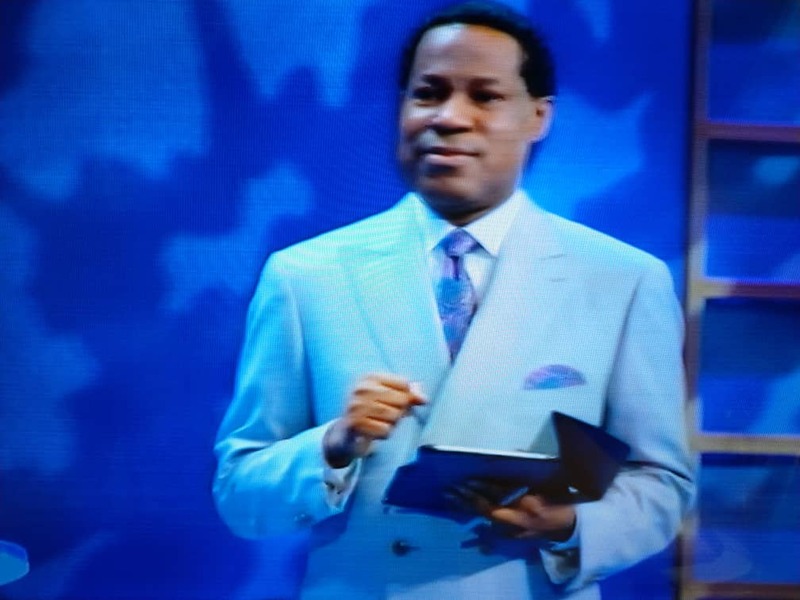 Previous story The power of focus in the pursuit of purpose – Pastor Chris.